The Global Catholic Climate Movement (GCCM) have created #Mercy2Earth, “a global campaign to encourage Catholics to reflect on Pope Francis’ important “Show Mercy to our Common Home” message and put it into action” (Mercy2Earth). 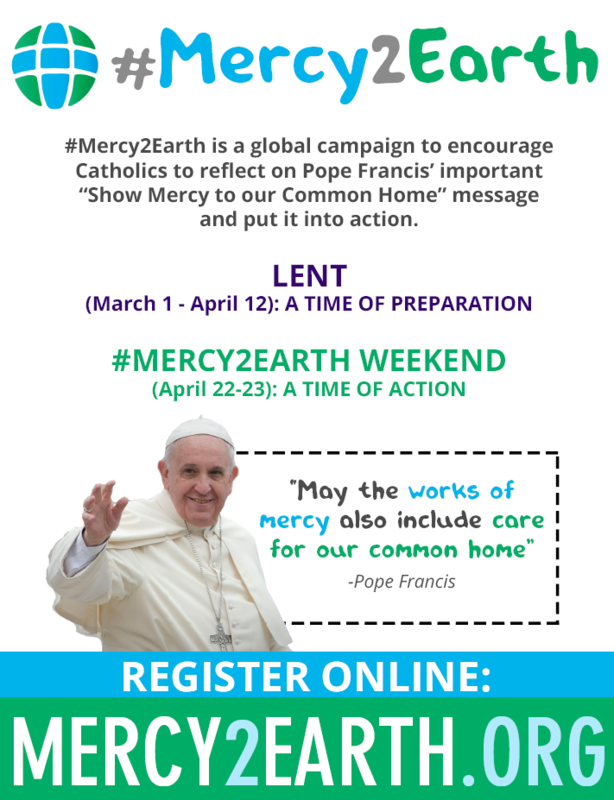 #Mercy2Earth is split into two parts”: Lent, a time of preparation, and the #Mercy2Earth Weekend, from 22nd – 23rd April, a time of action. The online, interactive campaign guide outlining the #Mercy2Earth journey from Lent through to the weekend in late April, can be accessed here. GCCM have provided resources to assist in both participating in and promoting #Mercy2Earth, including a downloadable campaign guide, campaign poster, sample parish bulletin notices, liturgical guide, and many more. 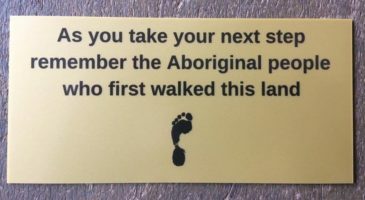 These resources can be accessed here. Register here to show #Mercy2Earth alongside Pope Franics and many others around the world.